There are enough HELPFUL job search tips out there about doing the RIGHT things. You don’t need another one of those. So here. Get a job. Or don’t. We don’t care. Don’t listen to people who say you should have an up-to-date resume. Those people don’t know about all the demeaning jobs you’ve taken since getting laid off from your last real job. Start with companies you admire. 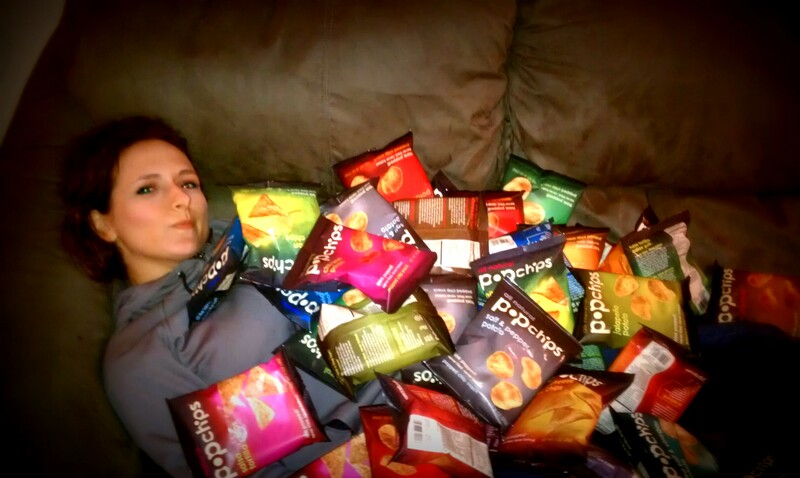 Tell them how much you enjoy their snack chips. Also make sure to mention your favorite flavor of snack chips in your cover letter. Use the Internet. Monster is very useful for finding jobs that you won’t get. Facebook is a good backup just in case someone you knew in 3rd grade suddenly becomes a millionaire and needs an assistant. Also, use Twitter. How? We still don’t know. But it is very important in every facet of your life. Dress for the job you won’t get, not the job you don’t have. You’ll spend the better part of a week googling “how to write a cover letter” and you’ll never find the answer. Lesson learned? Google is broken. Use Twitter instead. Don’t worry. You won’t make it this far.